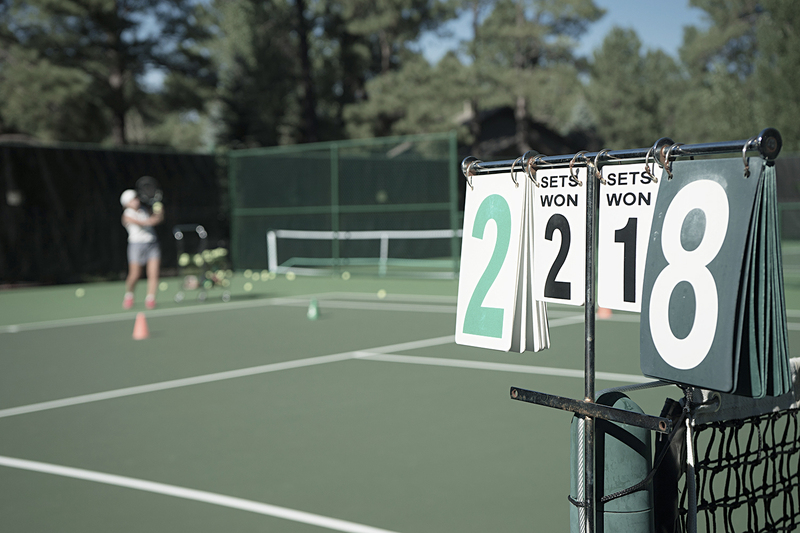 Several tennis tournaments are held at the club each year, including the championship doubles and a social players doubles handicap during the summer. In addition, if the weather allows a New Year’s Day event is staged to clear away the excesses of Christmas, and there is a ‘Start of Season’ tournament during April to get the summer play underway. Apart from New Year these are held on a Sunday and they are all complimented by excellent end of play teas. Drinks outside on the balcony by the River Avon on a nice summer’s afternoon takes some beating as a way of relaxing after claiming that trophy! 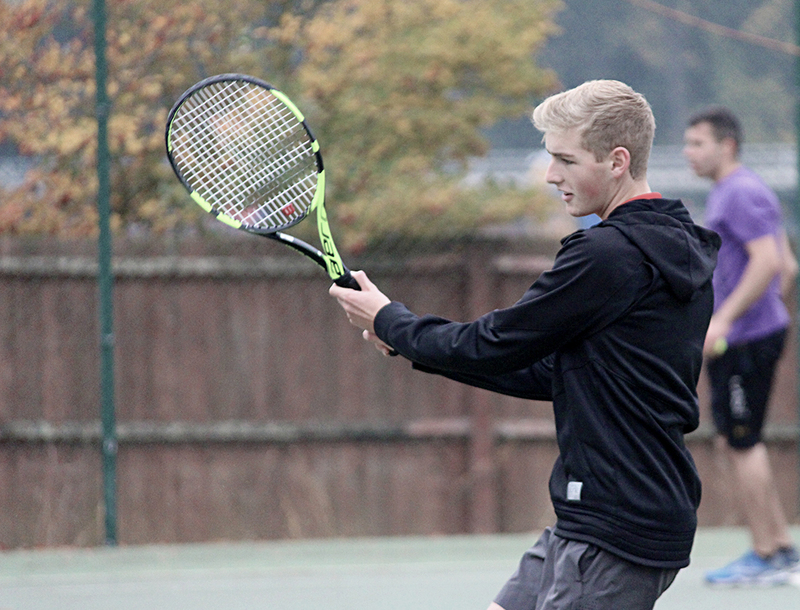 Evesham Tennis A team is currently highly placed in Division 1. Evesham B were formed in 2014 and are steadily improving. 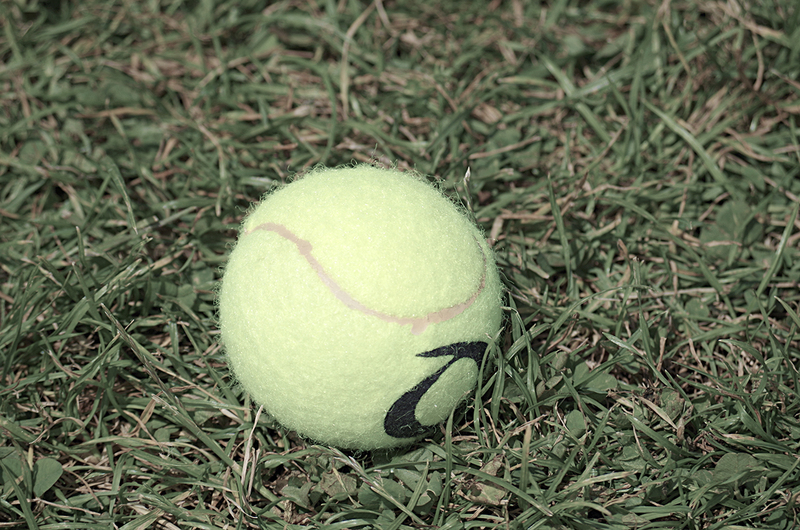 Evesham Tennis runs regular inter-club competitions for all age groups and abilities. Competitive matchplay sessions are open for Junior players aged 5-18 throughout the year every Thursday (5:30 – 6:30pm). Matchplay sessions and regular Junior tournaments are organised by Inspire 2 Coach and are sanctioned by the British LTA with results contributing to the players British Tennis Rating. Mid Wimbledon tournament – July Hopefully the weather will continue to be kind to us as we hold our annual mid Wimbledon tournament. Includes a Mixed doubles tournament for adults, a fun competition event for the juniors run by Andy Crowther, a BBQ and lots of sunshine. Not to be missed. Some provisional details below about the tournaments that are currently planned for 2017 at Evesham tennis. Full details will of course be communicated in due course via emails, posters etc. We are hoping to increase participation in tournaments this year so we look forward to seeing you there. Provisional date – Sunday 23rd April 2017. Hopefully the weather will continue to be kind to us as we hold our annual mid Wimbledon tournament. Includes a Mixed doubles tournament for adults, a fun competition event for the juniors run by Andy Crowther, a BBQ and lots of sunshine. Not to be missed.